The university of Limerick has been revealed to have purchased the Park Point hotel and mixed use retail complex at Singland on the Dublin Road. 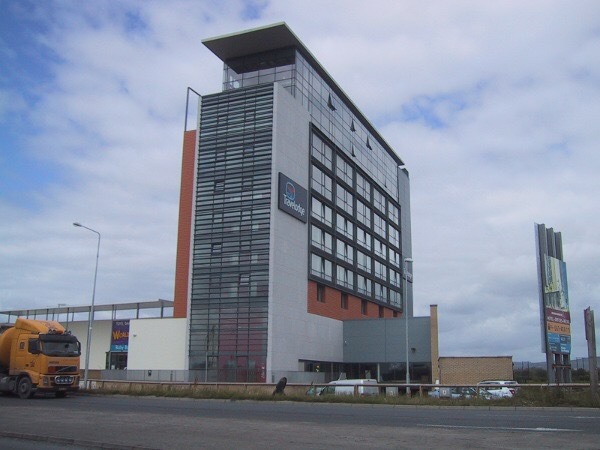 The hotel is currently occupied by Travelodge and there are some tenants in the retail buildings. However it is thought that the University will use the building for student accommodation. The university of Limerick already owns lands adjacent to the complex but these are currently flood plains and have been under flood water from the river Groody for the past number of months. It is good news for the area which will welcome the investment. The reported price paid was less than €4 million euro for the complex.